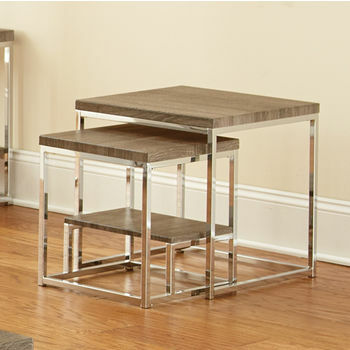 Ideal for the individual who likes to live compactly, our selection of nesting tables will bring a new convenience to your home. 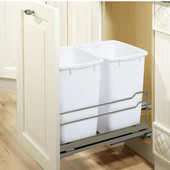 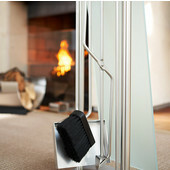 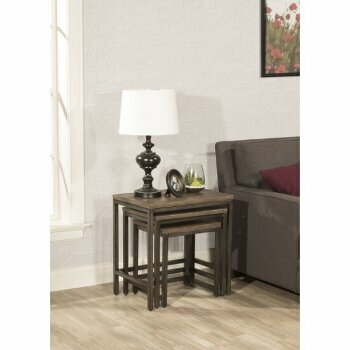 Use them for when company comes, individually around the house or as an original accent to any room in your home. 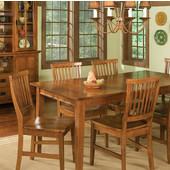 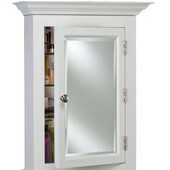 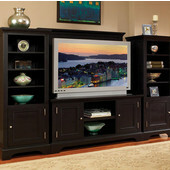 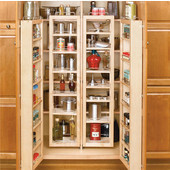 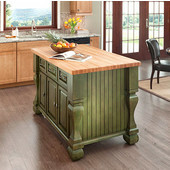 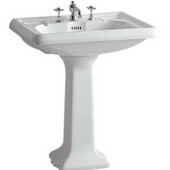 We carry many popular name brands like Winsome Wood, Powell, and International Concepts. 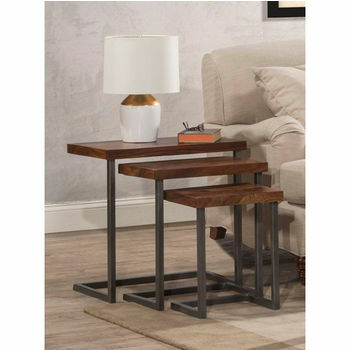 All of our stackable nesting tables come in stunning finishes and are perfect for bedrooms, living rooms, and family rooms. 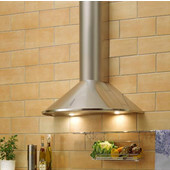 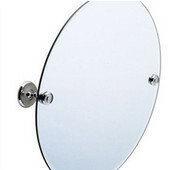 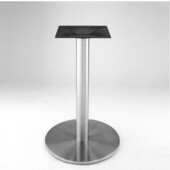 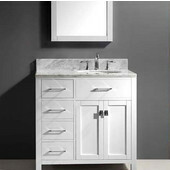 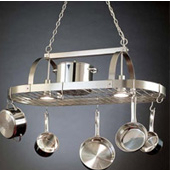 They are made of durable materials and come in an array of tasteful finishes. 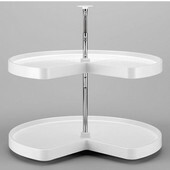 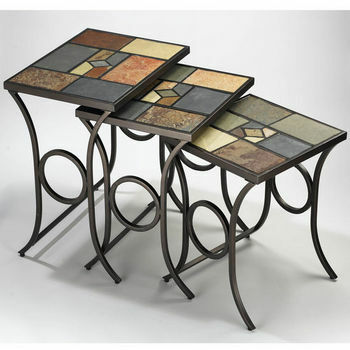 Nesting tables are light, save space, and are quite versatile. 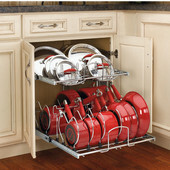 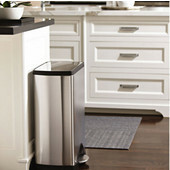 You can choose to display them from day to day or use them when unexpected guests arrive. 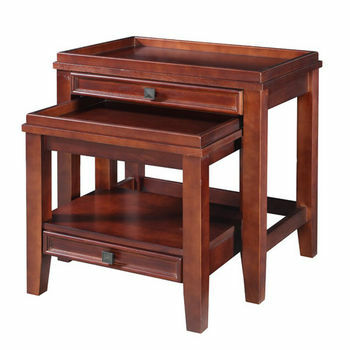 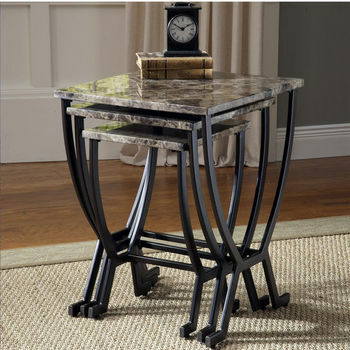 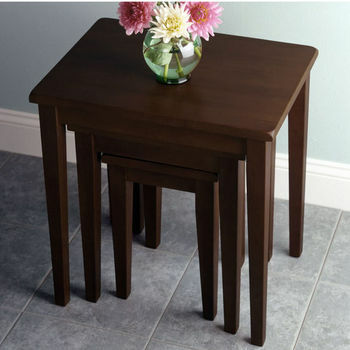 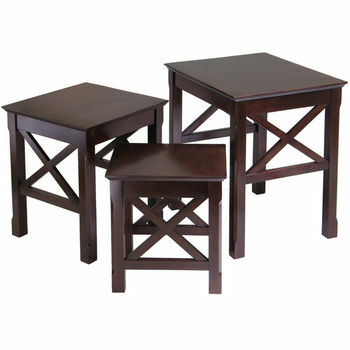 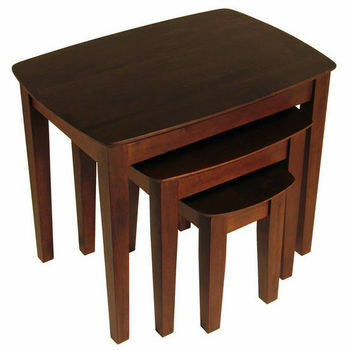 Nesting tables are a classic way to impress guests when you are in a pinch for table space.